The Hong Kong Monetary Authority or HKMA is at the forefront of financial regulation and financial innovation in Hong Kong. As the regulator, it obviously is in charge of ensuring that financial actors – banks and financial services providers more generally – all comply with financial norms. But the HKMA is also expected to act as a driver for change in the city, pushing the financial innovation agenda. 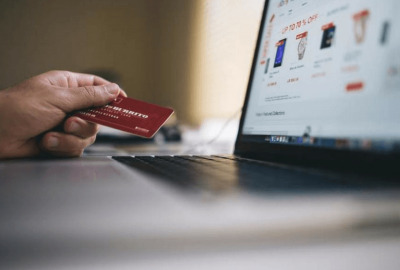 Hence, it regularly promotes the city’s Fintech policy, through for instance the drafting or a virtual banks guideline, or through Open API Framework developments, to cite but a few. Read our HKMA Insights for more! Hong Kong SFC’s regulatory framework for virtual assets & cryptos? In this Asia Financial Insight, Jack Chia and Antoine Martin comment on the recent release by the Hong Kong Securities and Futures Commission (SFC) of a framework on the regulation of virtual Assets. Understand, cryptocurrencies and related investments. The initiative goes in the right direction, they conclude, and might help position Hong Kong as a moving-forward financial place. 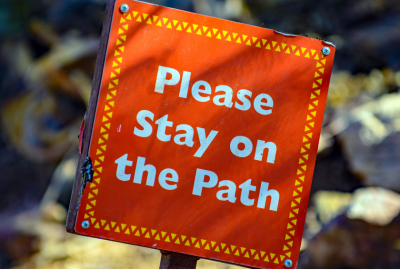 Considering the complexity currently surrounding Digital Assets and cryptos, indeed, regulating portfolio managers and fund distributors could bring certainty and trust to the market. The challenge, however, will consist in building a framework applicable to crypto exchanges, which remain the unregulated actor in the industry. 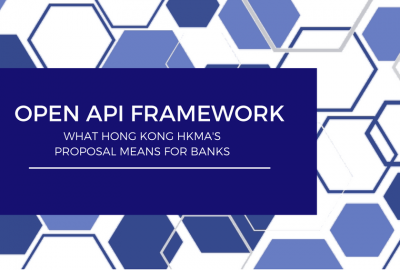 On July 18th, 2018, the HKMA released its Open API Framework as a means to promote the development of Hong Kong's Fintech, banking and financial services industry. The initiative has been commented widely, and the idea that new applications will now be made available is often used as a conclusion. In this Asia-Pacific financial insight, Antoine Martin goes through the HKMA's Open API Framework document to explain its ins and outs. After a careful analysis of the document, he concludes that the stakes are much higher than mere flexibility. Especially considering the regulatory and financial burden to be imposed on banks. Asia-Pacific Financial Markets Insights: Antoine Martin analyses the recent release of the Hong Kong Monetary Authority's (HKMA) Revised Guideline on Authorization of Virtual Banks. Hong Kong is one of the world's leading financial places, yet the city's banking offer is limited for many. This move by the HKMA creates a significant new potential from a financial services perspective, but there is more. The Revised Virtual Banks Guideline has several objectives. First, opening access to financial services to non-banks. Second, solving a market deficiency which so far has left many citizens un-banked. Third, pushing Hong Kong's Fintech policy a little further. Keep reading for more. Asia-Pacific Fintech Insights: In may 2017 the FSDC released a Report named The Future of Fintech in Hong Kong as a means to help promoting the development of Hong Kong Fintech industry. The report has been commented widely, but it was mainly interpreted as pointing to the limits of Hong Kong's Fintech policy. 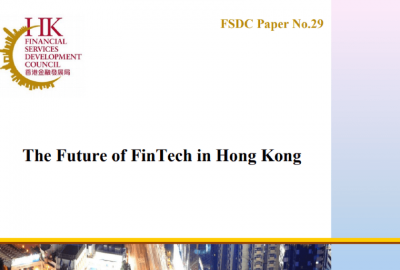 In reality, however, this document is more like a business plan and roadmap on, as its title suggests, the future of Fintechs in Hong Kong. Hence, it deserves more attention. 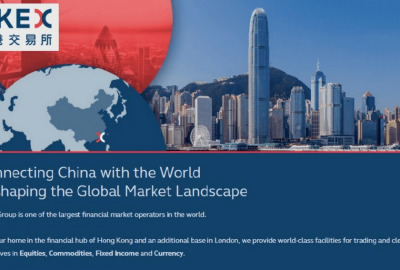 What is the Hong Kong – China Bond Connect about? Asia-Pacific Financial Insights: The Hong Kong – China Bond Connect has recently made the headlines following a public announcement in March 2017 by Mainland China’s Premier that further fixed-income markets links would be established across borders. Would the news help reinforcing China’s and Hong Kong’s financial positions in the Asia-Pacific and globally? In this Hong Kong and China markets insight, Pascal Charlot and Antoine Martin analyze the recent developments and explain their financial relevance.